I realize that it's been a bit since I last posted. Honestly, I've been debating whether I can sink any lower than my last post entitled Exploring locally. 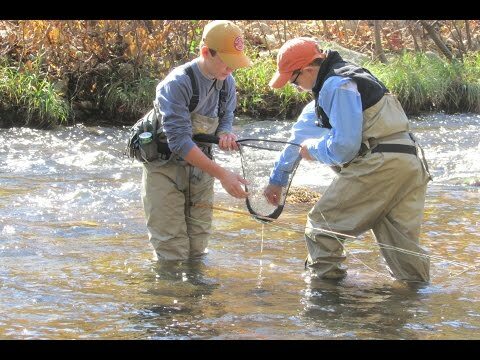 Luckily, The River Damsel convinced me that yes...yes I can sink lower. What could be worse? Exploring locally...the rest of the story! For a long time it seemed really difficult to find any information regarding Hodgson-Harris Reservoir. But a great writer doesn't become a great writer without being a persistent researcher. Finally, finally, finally I struck gold. Buckle up folks. According to Boulder County Open Space (yes I live in Boulder County!) there was Ecological Value Assessment done on the reservoir written March 2018. Here's what I learned. Hodgson Harris Reservoir was constructed in 1882, making it one of the oldest agricultural reservoirs in the County. Its age and stability on the landscape had allowed for decades of ecological succession. In the past 25 years however, significant fragmentation has occurred in the general area of Hodgson Harris via residential development and the addition of several associated new roads. Despite these changes, the ecological values associated with Hodgson Harris reservoir remained high. Ecological values of Hodgson Harris Reservoir:  Confirmed northern leopard frog breeding site. This species is a Boulder County Species of Special Concern and Colorado State Species of Greatest Conservation Need (Tier 1). It is also a U.S. Forest Service Sensitive Species. ( Uh oh!)  High diversity of waterfowl, including nesting American avocets and blue-winged teal. Also, there was high use by diving ducks including goldeneyes, and mergansers. This indicates an intact food web, as these species feed on mollusks, crayfish, small fish and macroinvertebrates.  High population of freshwater mollusks: Marsh Ramshorn (Helisoma trivolvis) and bigeared radix (Lymnaea auricularia). Mitigation measures were implemented in an effort to maintain habitat values during construction such as: 1) The placement of a low earthen berm to hold water at the west end of the reservoir (the inlet area). The goal of this action was to maintain habitat for the confirmed breeding northern leopard frogs (Lithobates pipiens), pre-construction, and also the significant population of mollusks present pre-construction; Marsh Ramshorn (Helisoma trivolvis) and big-eared radix (Lymnaea auricularia). There was also a significant population of crayfish. 2) Requested date of initial dewatering to occur after August 15, to accommodate northern leopard frog potential overwintering. This action did not occur, based on the contractor needing to determine if the reservoir’s substrate would be suitable for use in the dam construction. 3) Requested that the gradual slopes on the south side of the reservoir not be excavated to produce more storage capacity. These slopes provide the best habitat / access for shorebirds and provide the best mudflats when water levels are drawn down. The implementation of the recountouring grading plans did take this request into account. 4) Requested that the wetland vegetation below the dam be impacted as minimally as possible, due to habitat values. The contractors attempted to limit disturbance to these wetlands during construction, but disturbance did occur. Additionally, the leaking of the original dam was supporting a significant portion of this wetland, and this leaking no longer occurs. Therefore, the size of the wetlands below the dam has decreased. Here now is a summary of the condition of this site. 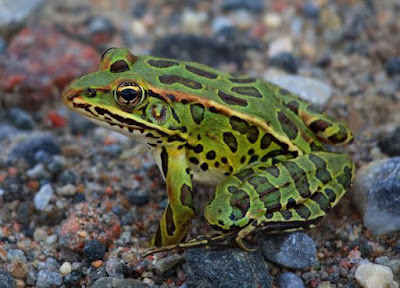 * The reservoir is now inhabited by invasive, non-native bullfrogs (Rana catesbeiana), which directly compete with northern leopard frogs, both by predation and as a vector for the chytrid fungus (Batrachochytrium dendrobatidis), which has led to significant declines in leopard frog populations. 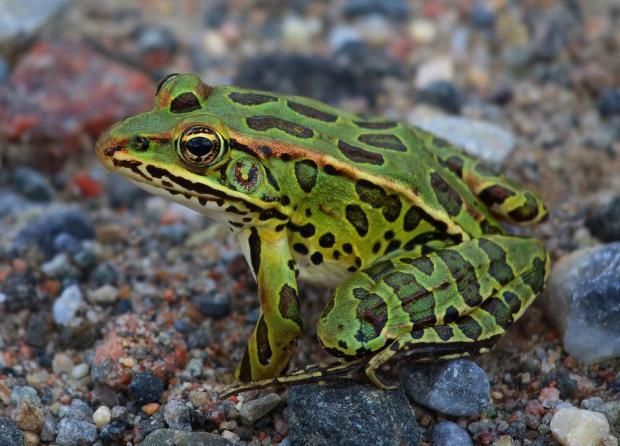 One adult was detected during the dam reconstruction, but Northern leopard frogs have not been detected at the reservoir since the dam completion. * The benthic substrate of the reservoir is currently anoxic in places. The oxygen levels are very low, and the macroinvertebrate assemblage is sparse. No crayfish or mollusks were observed or captured during surveys. Small fish were observed, and determined to be bluegill (Lepomis macrochirus). A full sample of fish was not conducted, so a comprehensive list of species present is not possible. Additionally, no crayfish were observed during surveys, but this species was not the focus of surveys, so it is possible they are present. * The waterfowl diversity at the reservoir remains high (Jones, 2017) and Appendix A. However, a noted change is the overall decrease in diving duck numbers post- reconstruction, presumably based on the decrease of mollusks, aquatic invertebrates and crayfish as a food source (pre-construction, there was heavy use of the reservoir by mergansers, goldeneyes and buffleheads). Diving ducks consume aquatic invertebrates, crayfish, fish and mollusks. Some shorebirds of great interest still nest at the reservoir, post dam replacement. * Additionally, BCPOS does not allow public access to the reservoir and recommends this closure remain due to the wildlife use that still occurs. Also, the space and seclusion provided by the open area to the north of the reservoir allows the waterfowl a relatively undisturbed area to concentrate. Development of this parcel will alter this. So, it seems that there are/were at least bluegill in the reservoir and probably other fish as well and plenty of things for fish to eat. It sounds to me like it turned into a little bit of an environmental mess. Think I'll take a run up to Clear Creek!